Agence spécialisée en Film, Publicité, Stratégie de contenu. Abyssal Process is a creative film production company founded in Brussels in 2013. We offer a creative approach to all communication needs, either bringing your ideas to the screen or help you create a tailor made, unique and effective result. Yet, Abyssal Process is also so much more, it's a mix of dedicated people filming passion with passion. We also love helping talented young director to bring their short films or music videos to the screen. Try out our passion ! Advertising, social media content, making of and after movies, we cover a wide range of products to fit any audiovisual need you may have, and adapt to any kind of budget. MCU is a documentary web series about the history of the legendary Brussel's night club, le Mirano. 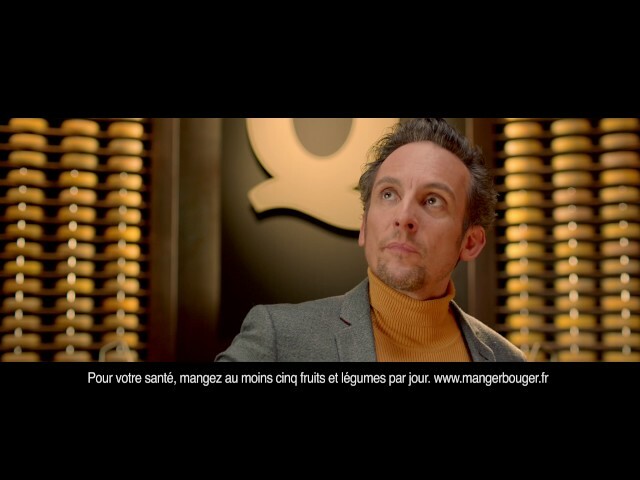 Production managing for a Quick restaurants France TV ad. 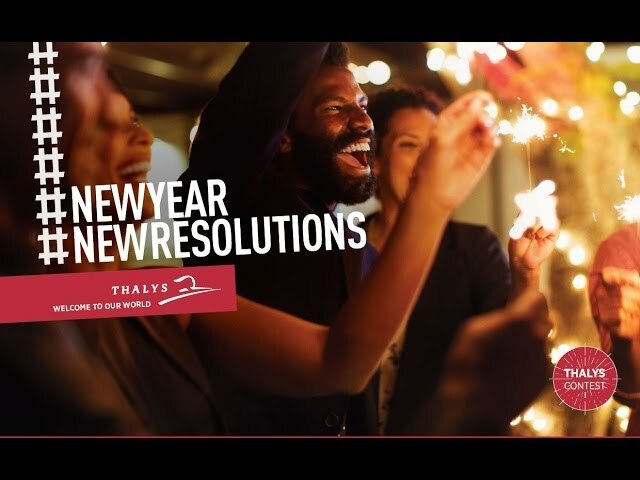 Programming and shooting an uplifting surprise Thalys orchestrated for their clients. First spot for the brand activation of a new Streetwear clothing belgian company. Announcement of the winner of the Exness DreamBig Campaign with Daniel Ricciardo in Spa Francorchamps. for their needs we developed a campaign around their project with Molenbeek's youth, managing to raise attendance of 120% compared to 14/15 season. Behind the scenes of the Cap 48 2014 television ad. In 2015, we accompanied the philanthropic branch of the KBC bank, Start it @KBC, in their settlement on the Brussels territory. The project resulted in 5 short videos showcasing and teasing their events in Brussels, starting with the first Aspiring entrepreneurs - Business angels encounters and culminating in the grand opening of their Brussels branch in september. Funds for good is a micro financing organisation helping entrepreneurs to start their businesses. As a mean to get new investors and partners, we had the opportunity to create a series of testimonials showcasing a few of the entrepreneurs they helped. Case Movie for Ogilvy to explain the results on the Print Power campaign. Destined to the Cuckoo's awards. Motion design for the Mediamarkt Basilix in Brussels Vlog.